June 27th, 28th & 29th, 2019 . 30th National RPRU. 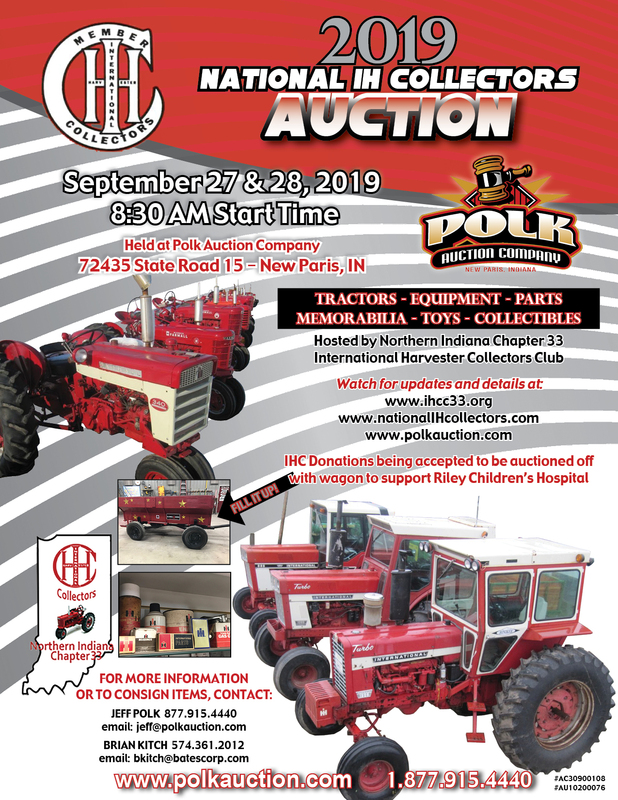 Bloomsburg PA.
September 27-28, 2019 National Auction, Polk Auction, New Paris, IN.